Let’s face it (pun not intended): There are some things that guys will never understand about girls. One of those things is why we spend so much money on makeup. Sure, not all of our products are that pricey, and some ladies don’t spend any money on makeup at all — but some women do like to splurge at Sephora once in awhile, and it’s totally okay. 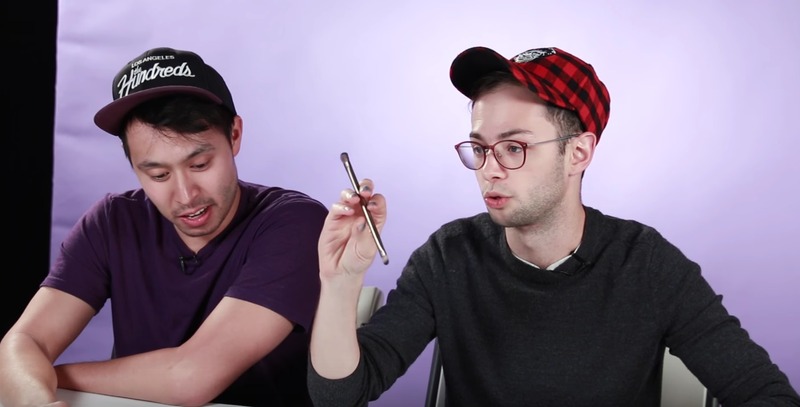 For fun, BuzzFeed challenged a group of guys to guess the prices of various makeup products. And the results are hilarious. First up was the Prism Eyeshadow palette by e.l.f. The guys were still finding their bearings with makeup prices, so their guesses ranged from $5 all the way up to $60. One gentleman named Ned even approached his guess scientifically. “Based on the Ned Fulmer electronics test if it’s heavy it’s expensive, then this is cheap,” he said, feeling the weight of the product. “So I’m gonna go $13.” He was pretty spot on, too—the palette rings in at $10. Good guessing! Next up was an item that’s a bit more expensive: NARS Dual-Intensity Blush. 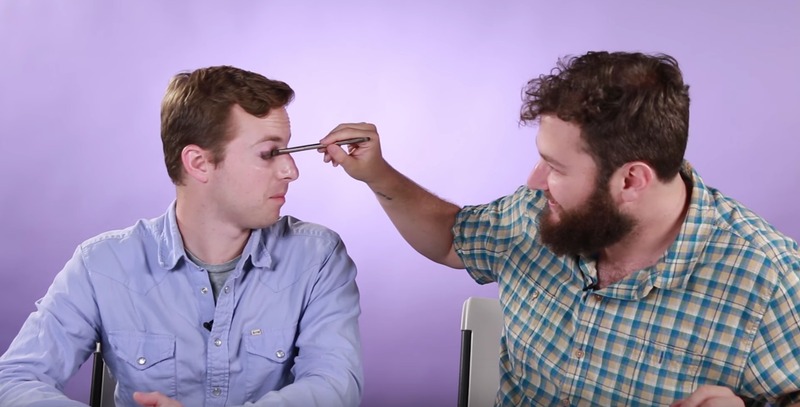 Some of the guys recognized NARS as a reputable name in beauty, and adjusted their guesses accordingly. But again, Ned took a more calculated approach to estimating the cost. “The other one had six colors and it was $10. This one has two colors, that should be six divided by two, so this is $3.33,” he reasoned. Sorry, Ned. We wish we could snag NARS blush for less than $5, but it’ll cost you $45. 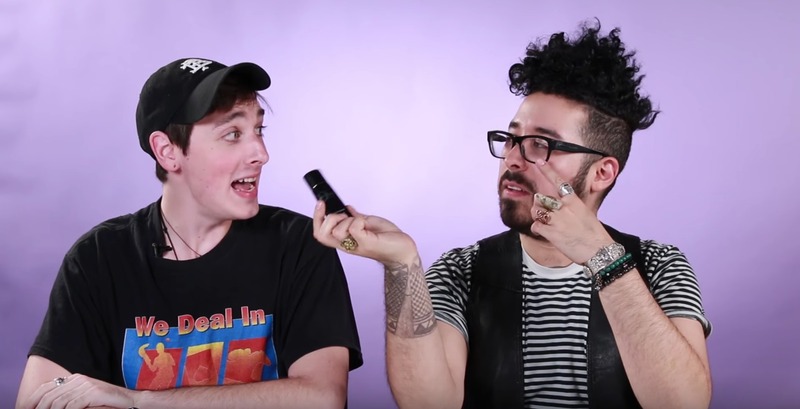 The guys also try to guess the price of the Urban Decay Naked Palette ($54) and Clé de Peau Beauté Silky Cream Foundation ($120). Their overall thoughts? Makeup can get expensive, and they’re glad they, personally, don’t have to pay for it. Watch the full video below for more LOLs. They get pretty into it and even test out some of the products!